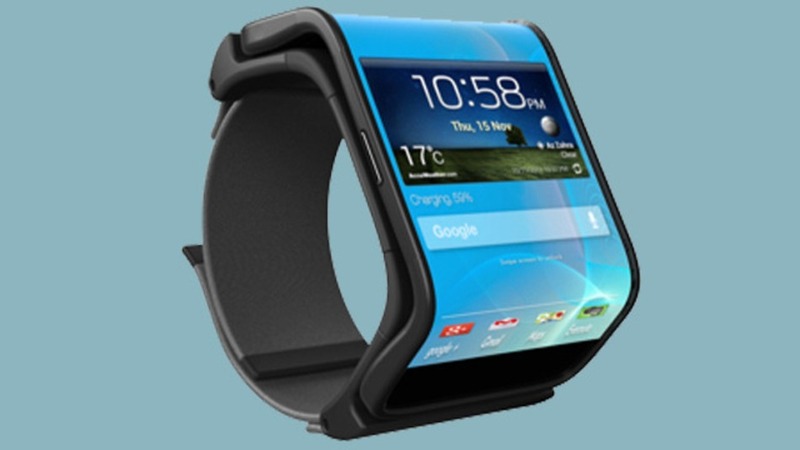 Ever since Media reports came about Apple's new wearable technology devices especially a smart watch Samsung also started working on its prototype. Now few of the patient application filed by Korean company. The patient shows Android like controls and a very cool flexible display. It's a known fact that the product shipped and applied patients always defer greatly in design. 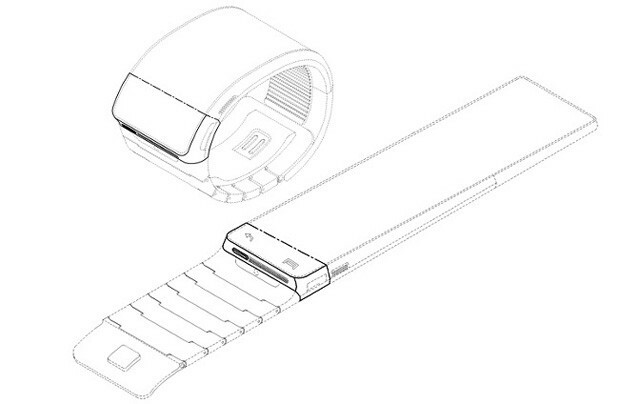 If Samsung vibes up with such a design at least it can be talked to this design which was guessed well in advance.